As a trusted supplier to bakeries across the globe, our specialist barrier films and innovative packaging solutions protect and maintain product quality, preserve freshness, and extend the shelf life of a wide selection of breads and other baked goods. 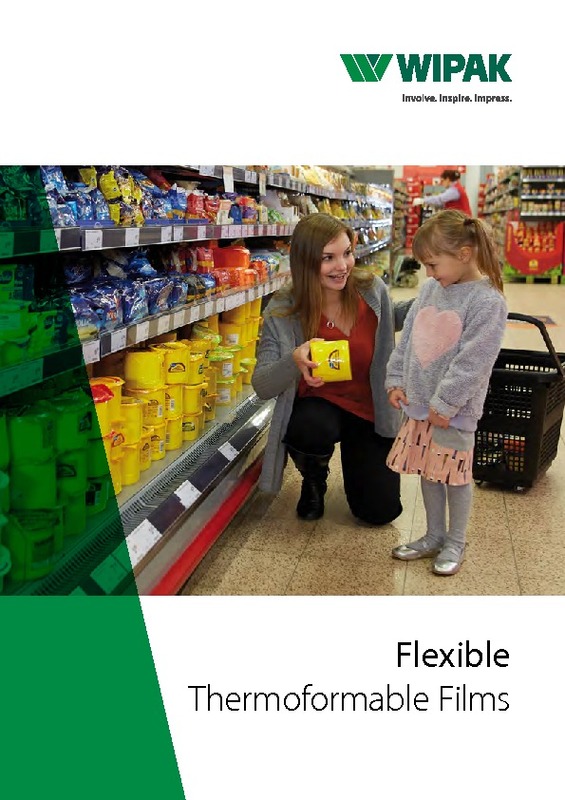 Using high-performance polyamide and polyethylene multilayer solutions, our films for bakery products are flex-crack and penetration resistant, and will protect goods from temperature fluctuation, moisture and dehydration. 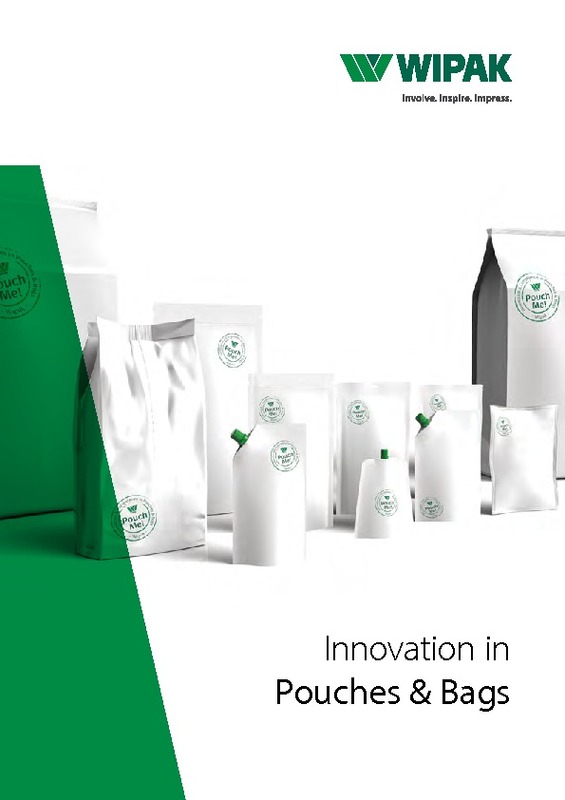 Whatever the product, we offer a broad range of premium-quality packaging solutions that can be tailored to meet the requirements of both you and the end-user, from thermoforming, semi-rigid and flexible films, through to sustainable paper composites, lidding films, wrapping films, flowpacks and re-closable films. At Wipak, we place great importance on bringing you added value, offering research and development services through our dedicated Innovation Centre, product consultancy, sustainability support (see below), laboratory analysis, technical services, as well as ongoing training and advice. If you’re looking to make your packaging more eco-friendly, we offer a 50/50 paper and plastic mix, which is ideal for protecting dry food products, such as bread, baked goods and baking ingredients. Made from a thin, high-barrier film and FSC-certified paper, the layers are laminated without the need of any adhesives.